Super Savings! 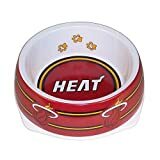 Up to 34% off on Pet Bowls at Basket Express. Top brands include Hunter, & Sporty K9. Hurry! Limited time offers. Offers valid only while supplies last. 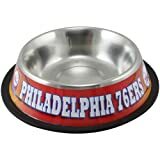 Hunter Philadelphia 76'Ers Stainless Steel Pet Bowl, 32 oz.